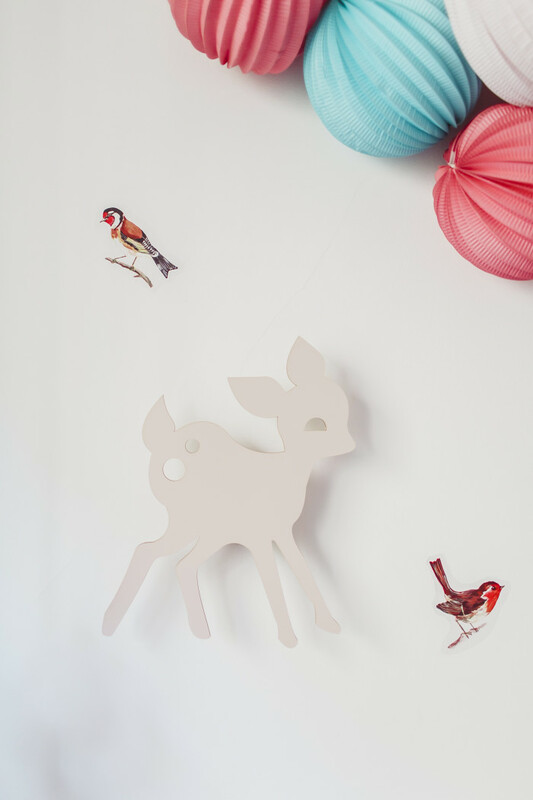 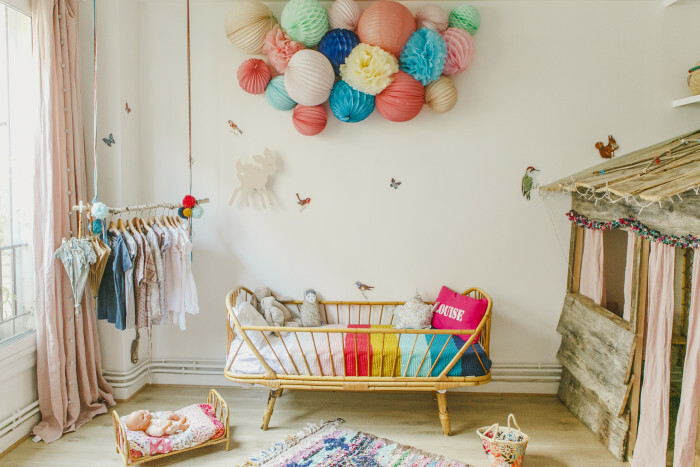 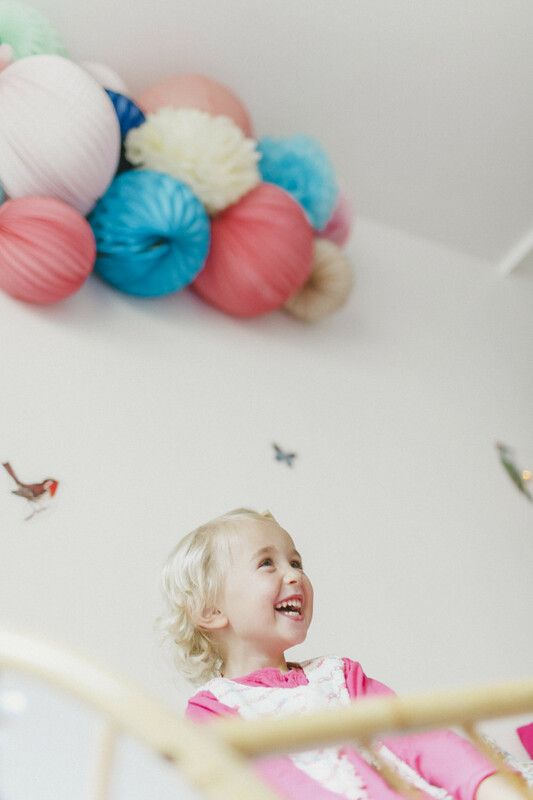 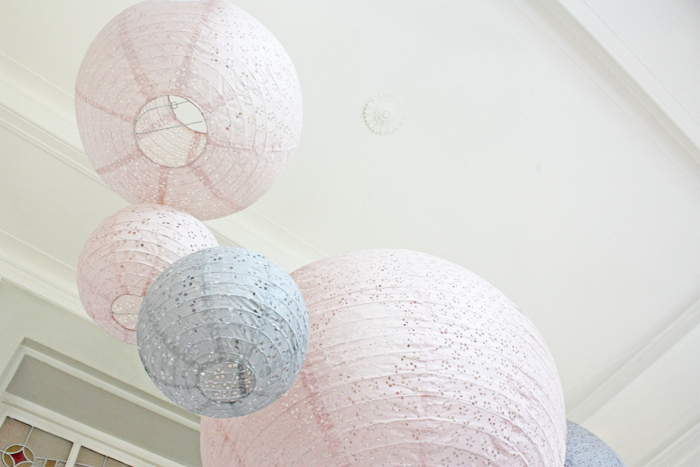 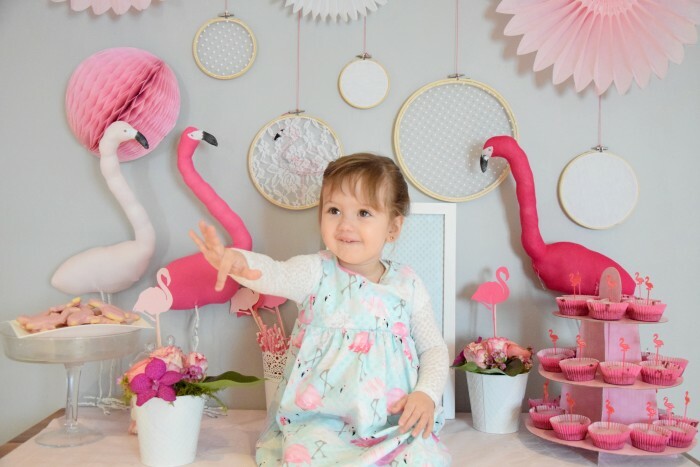 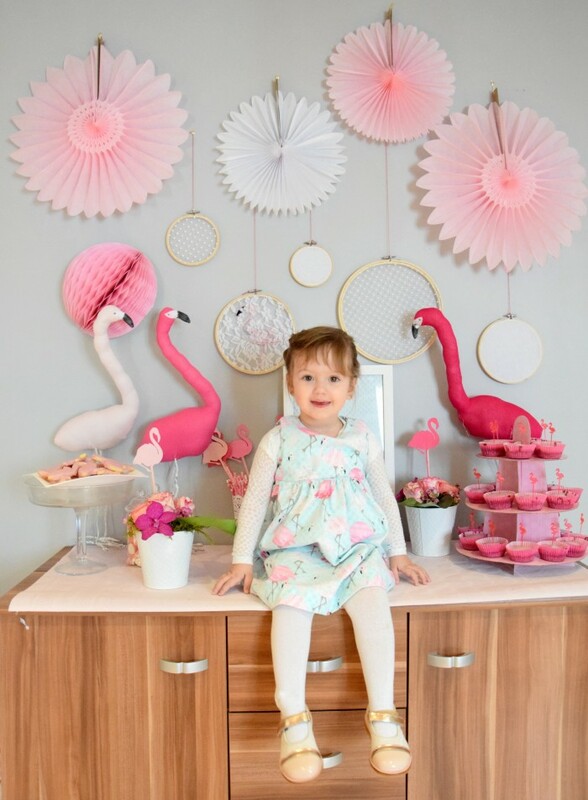 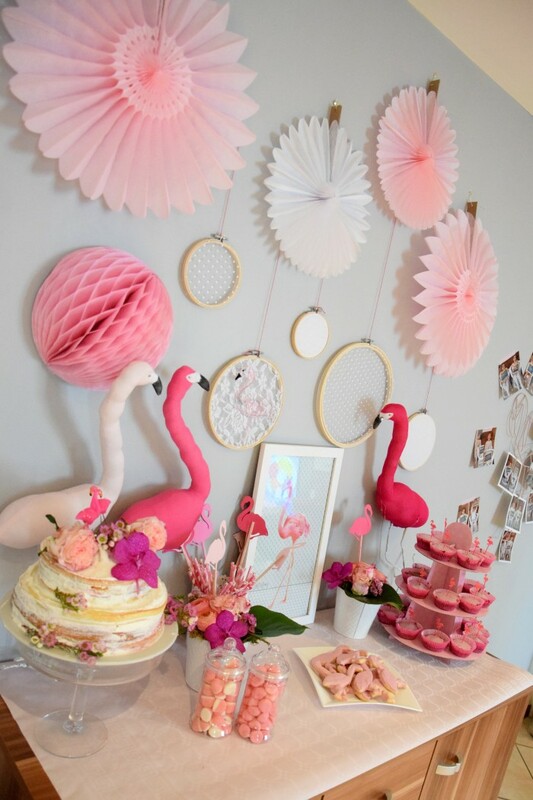 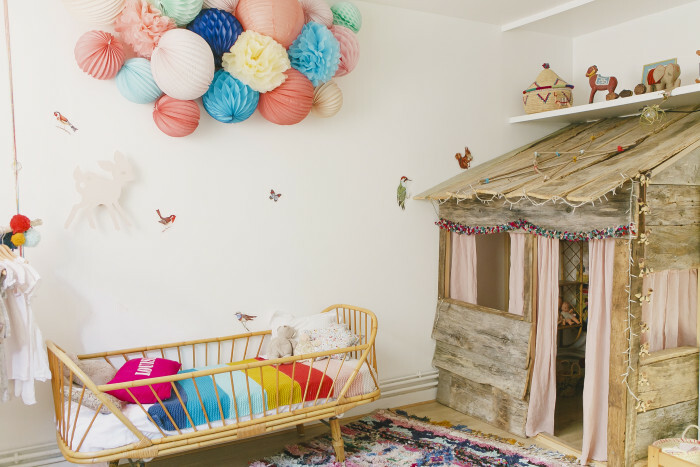 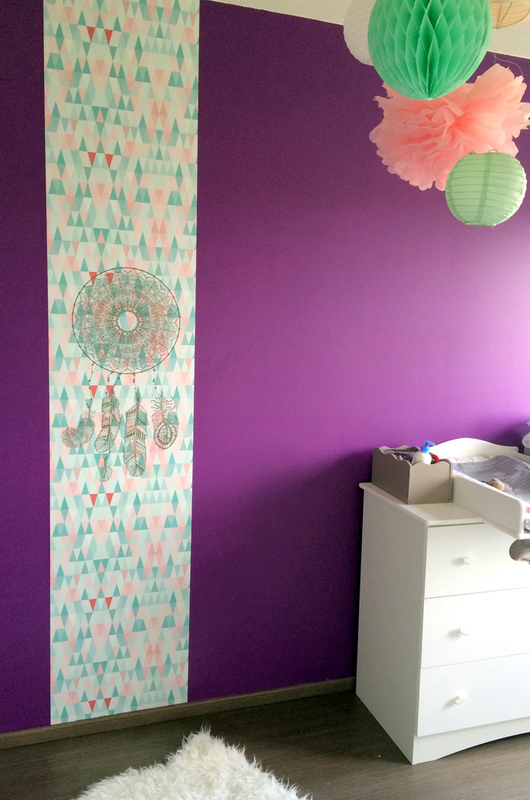 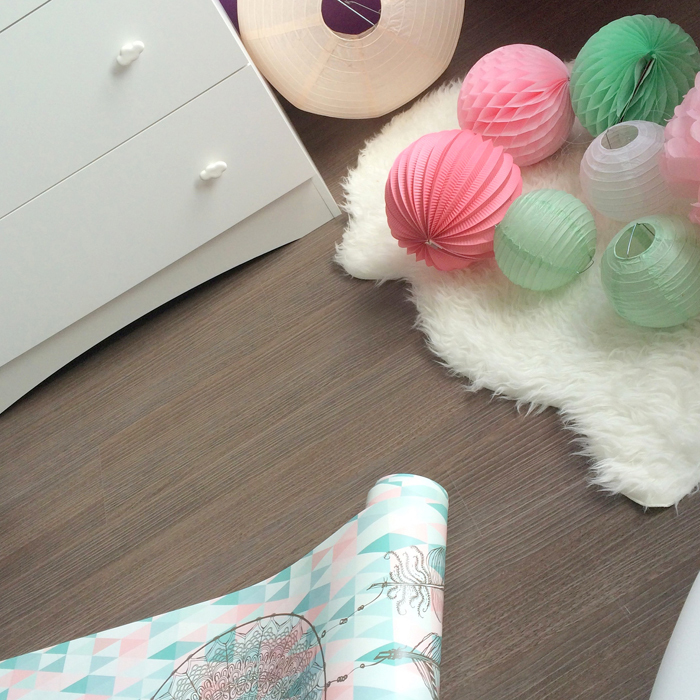 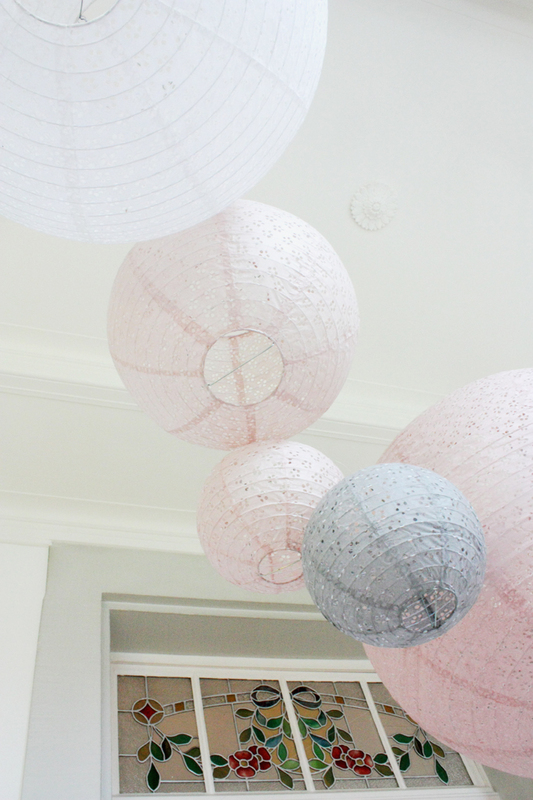 A nursery in pastel colors perfect for magical moments with your baby. 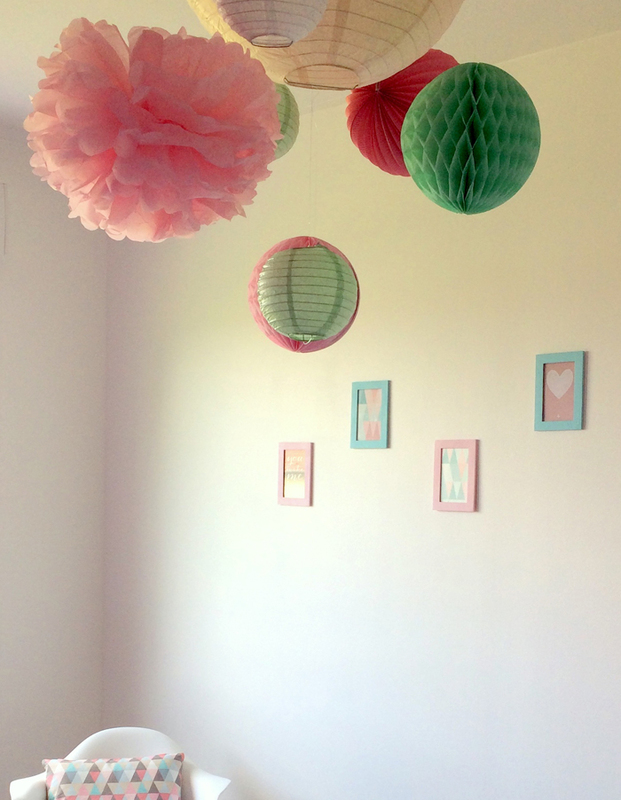 Thanks to Fanny for sharing with us this lovely idea. 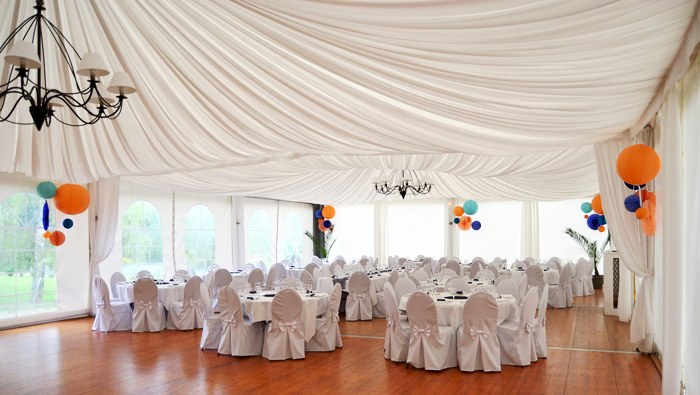 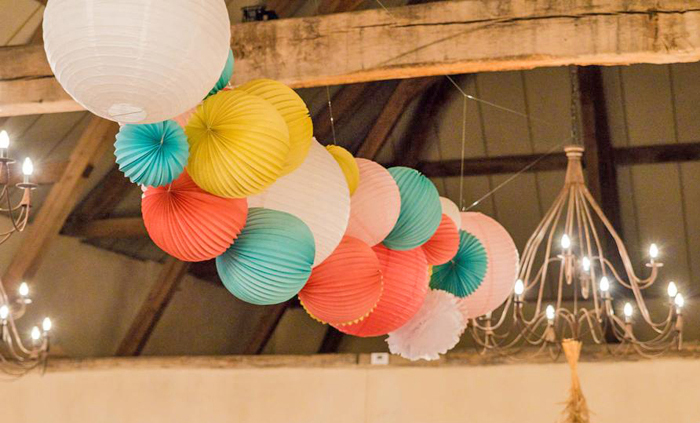 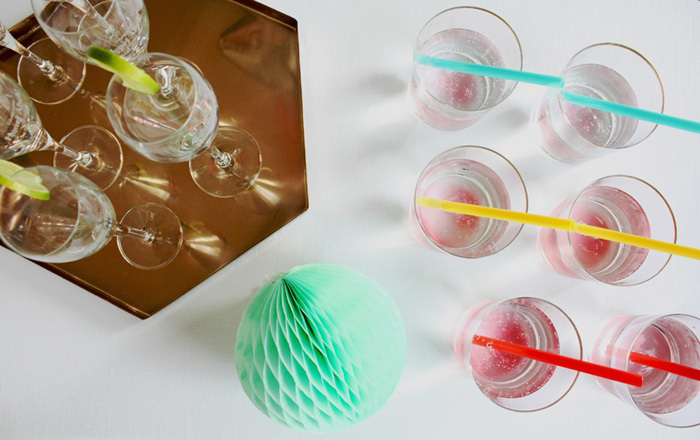 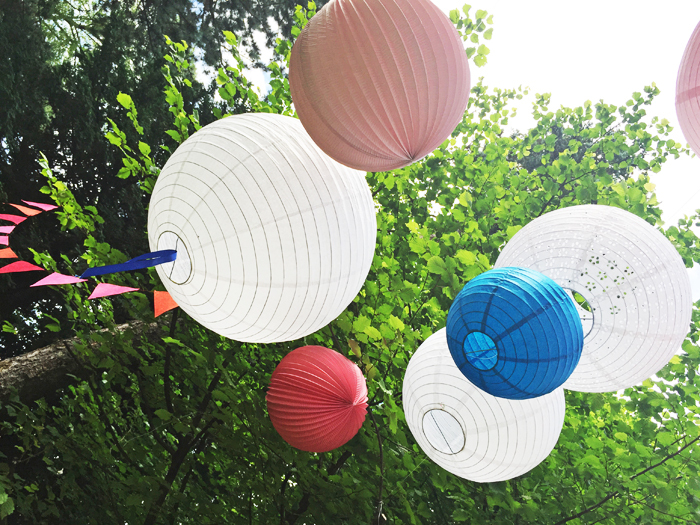 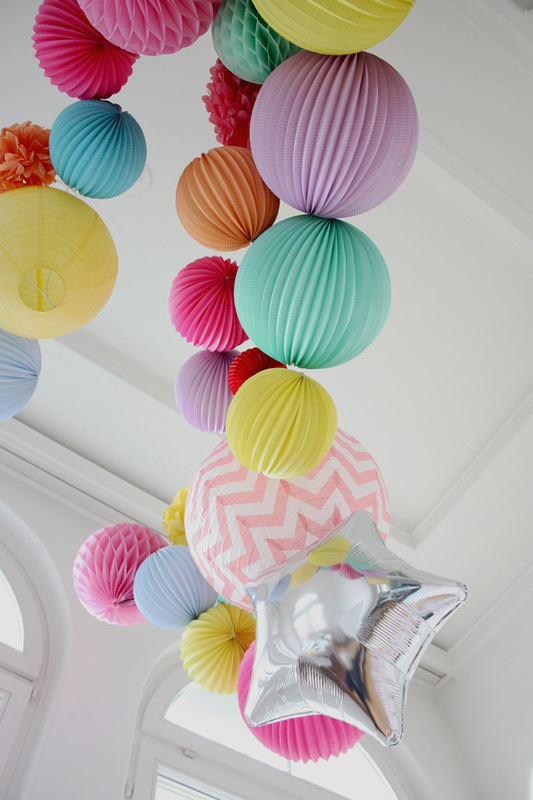 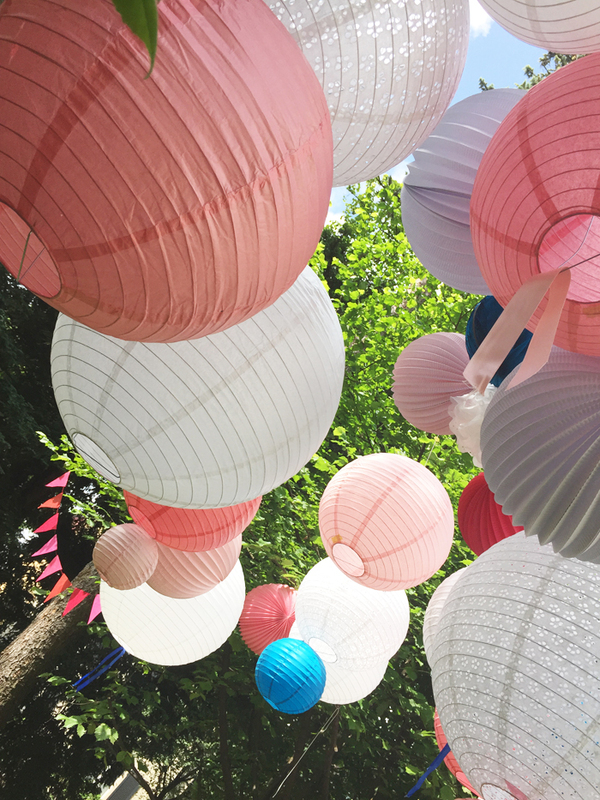 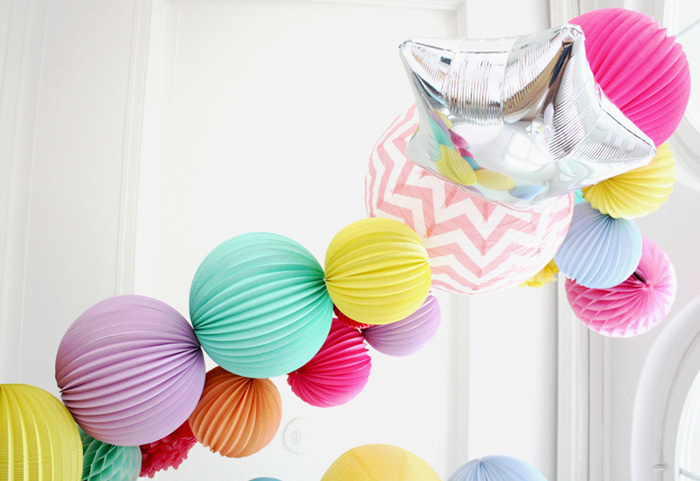 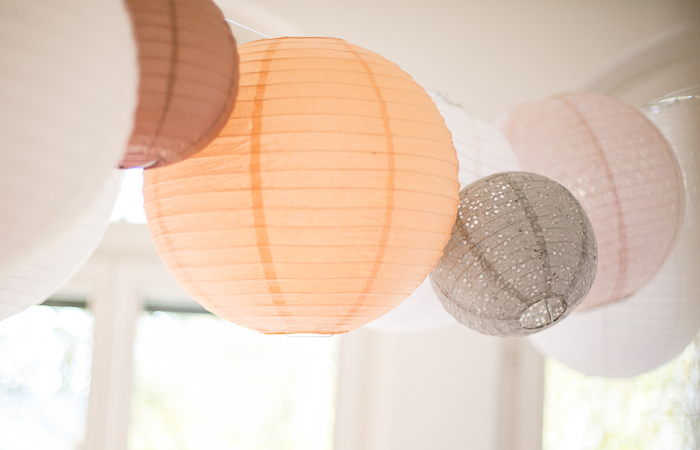 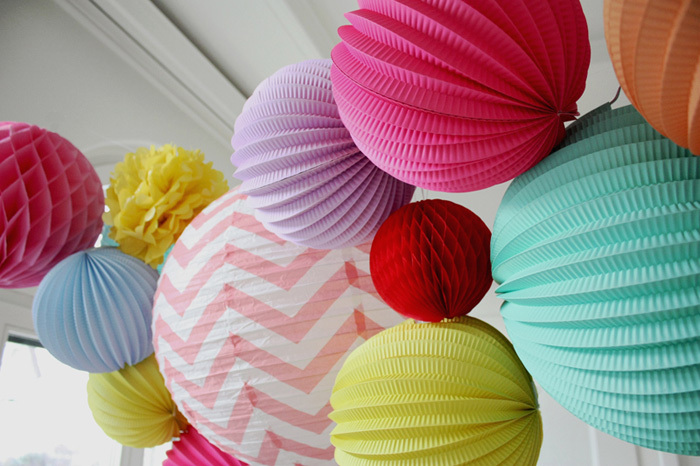 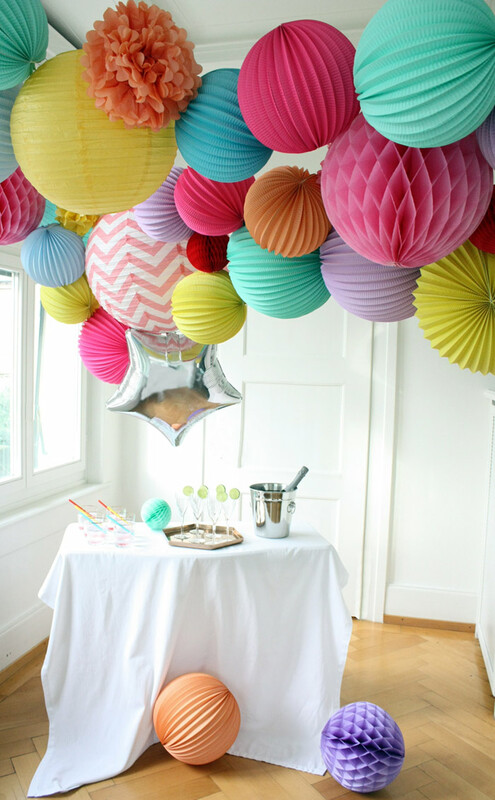 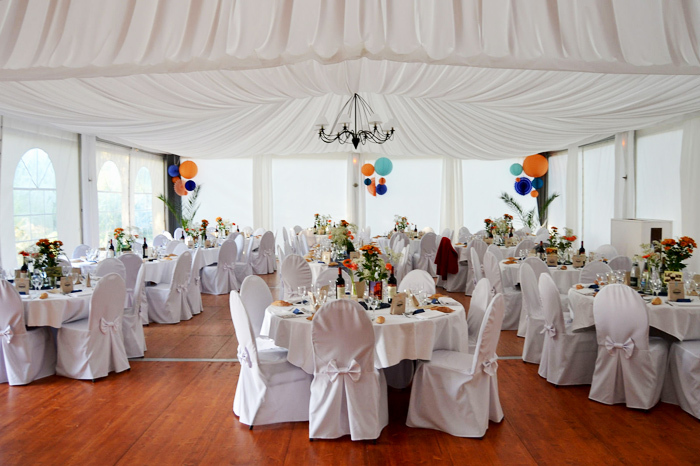 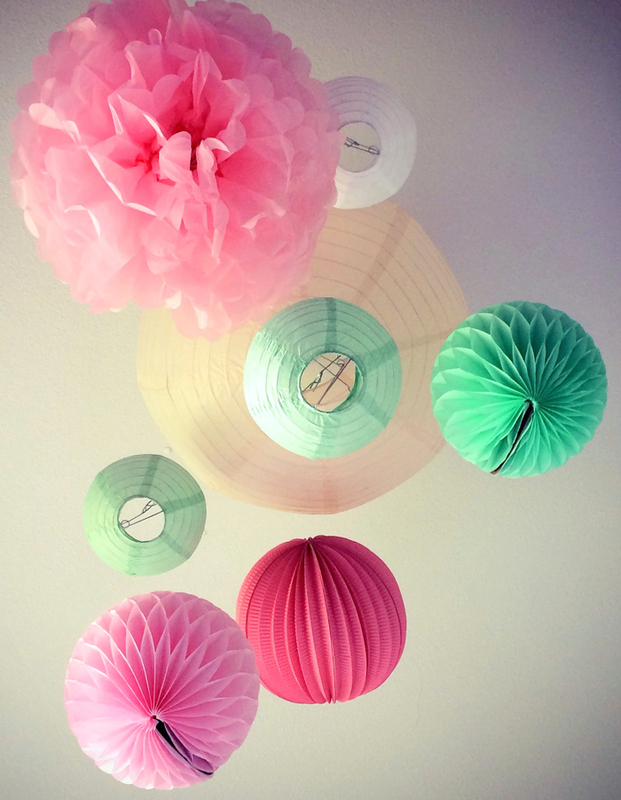 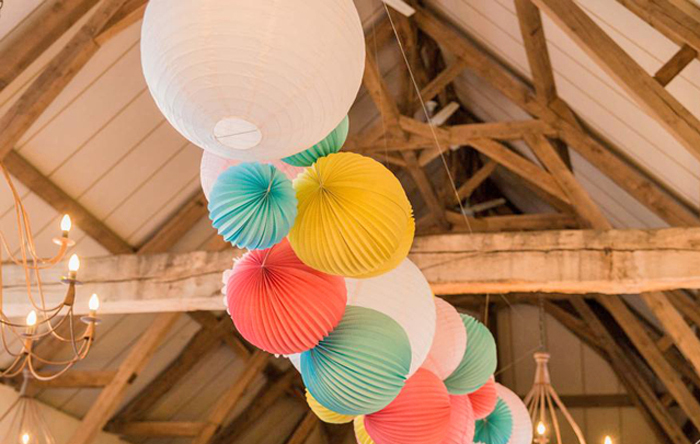 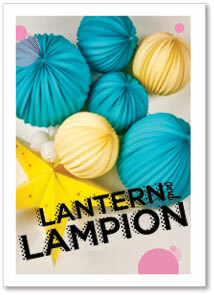 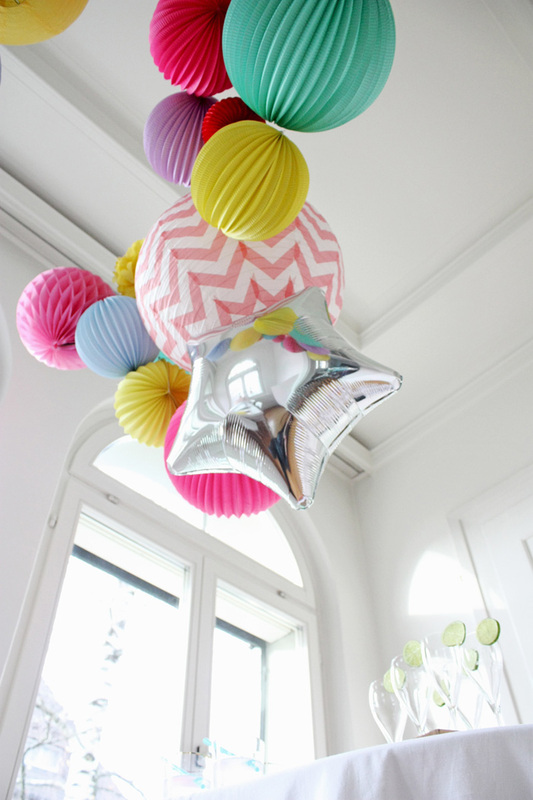 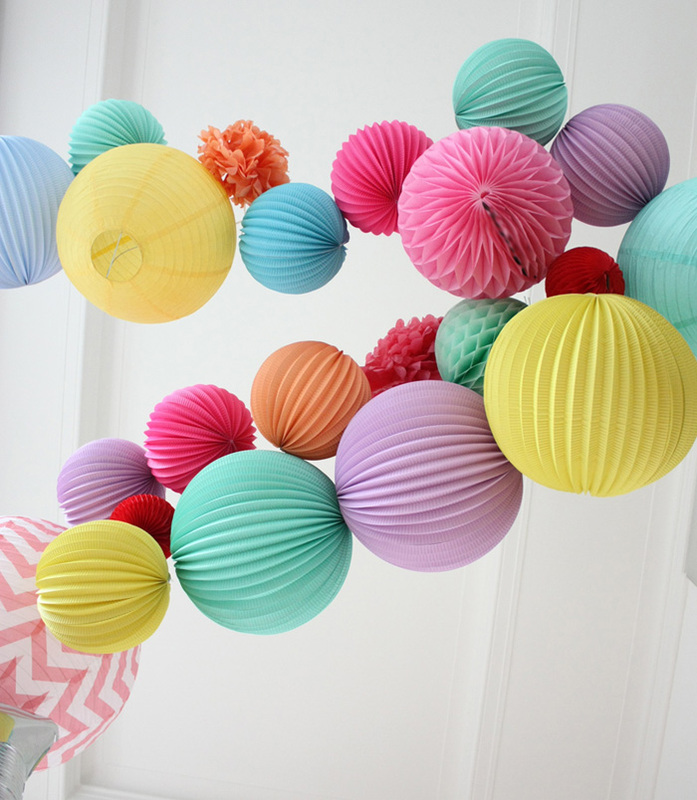 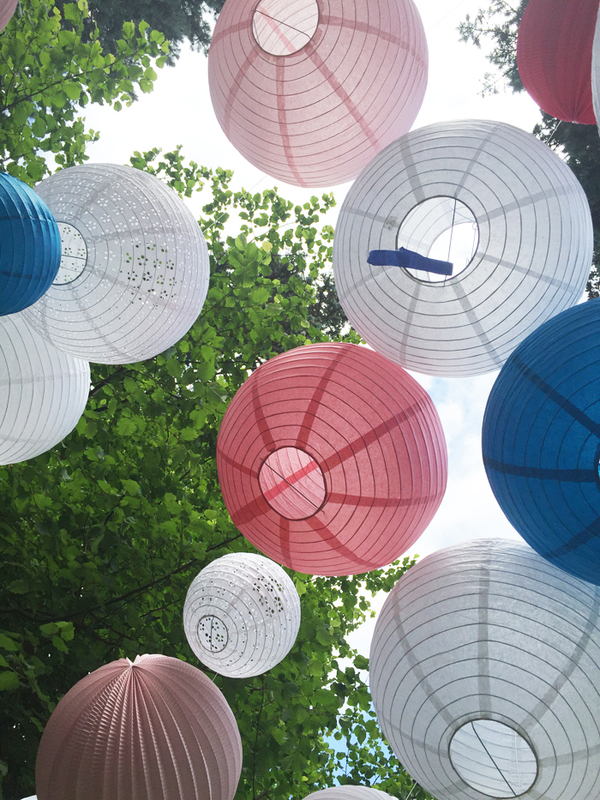 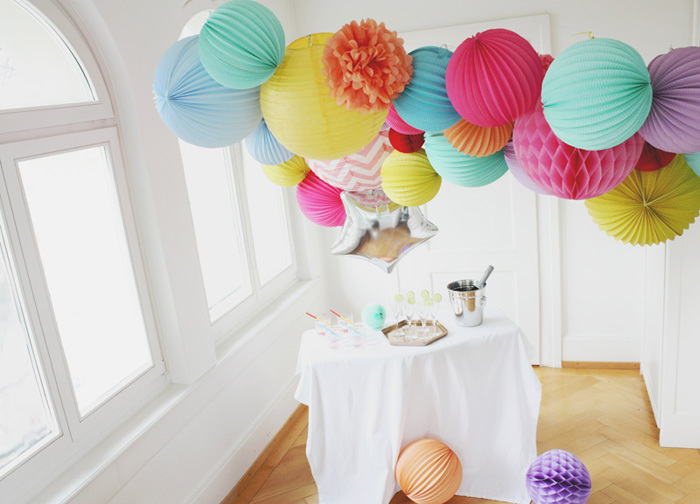 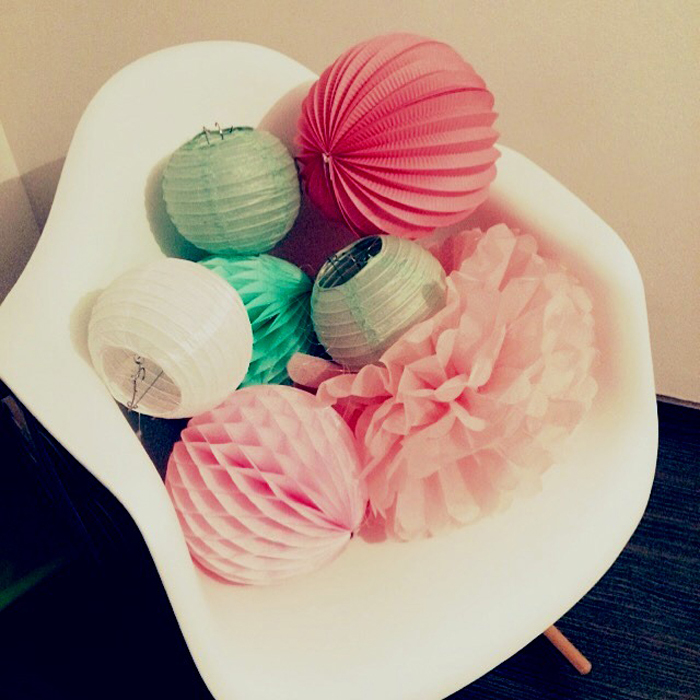 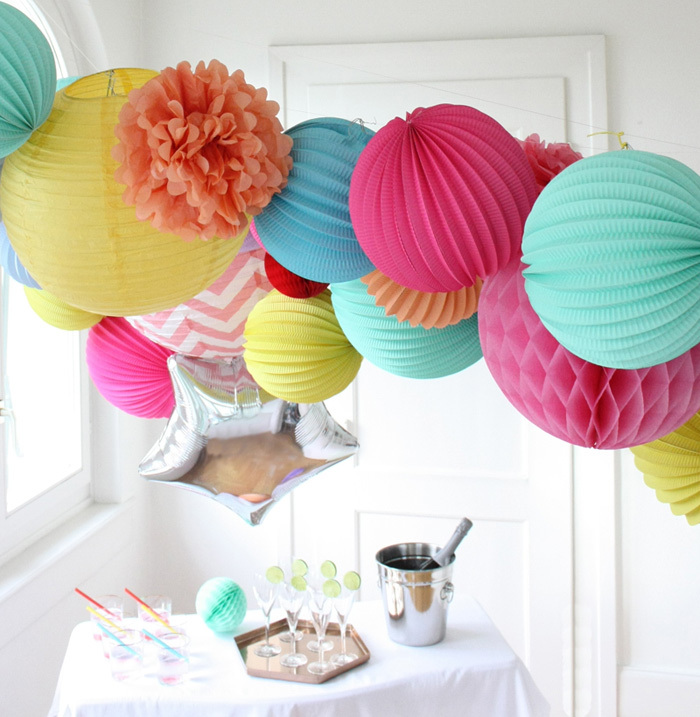 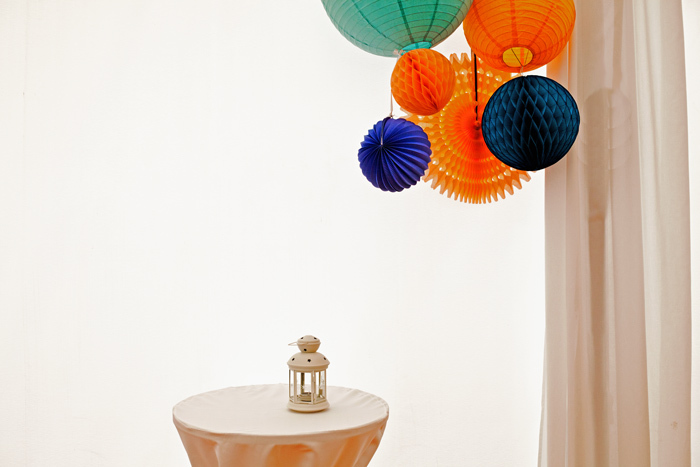 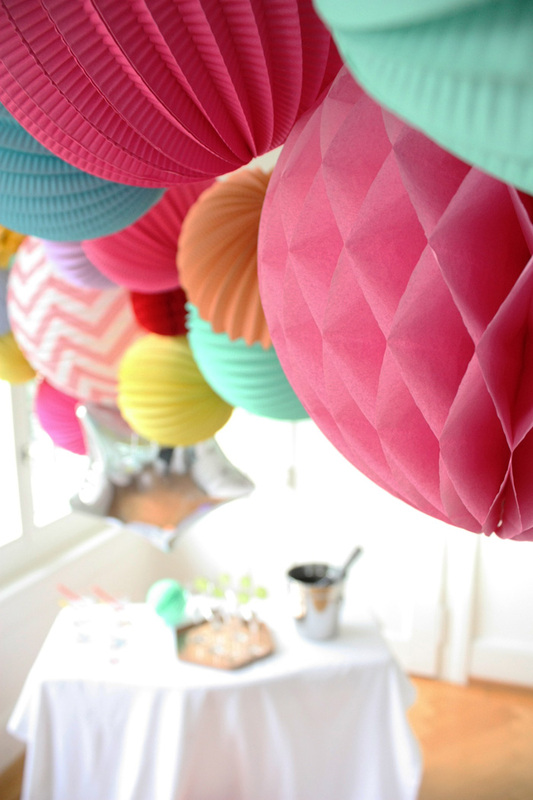 Today’s idea: colorful groupings of lanterns to contrast with a white wedding tent! 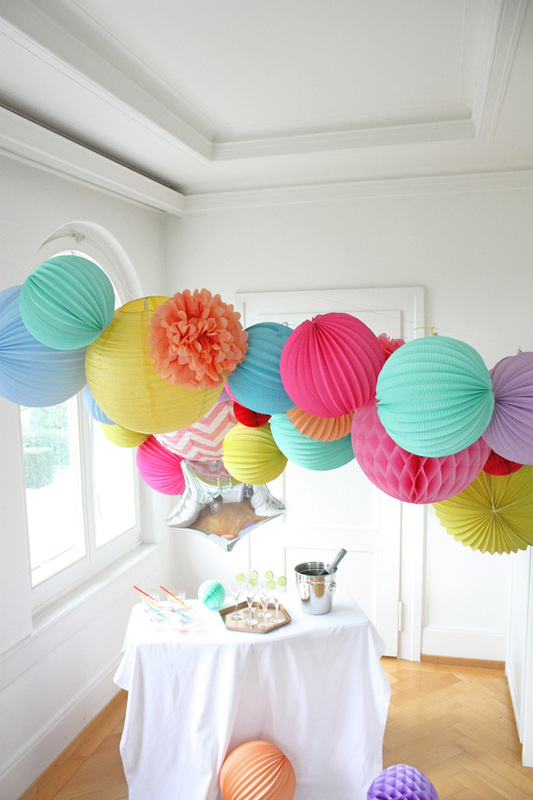 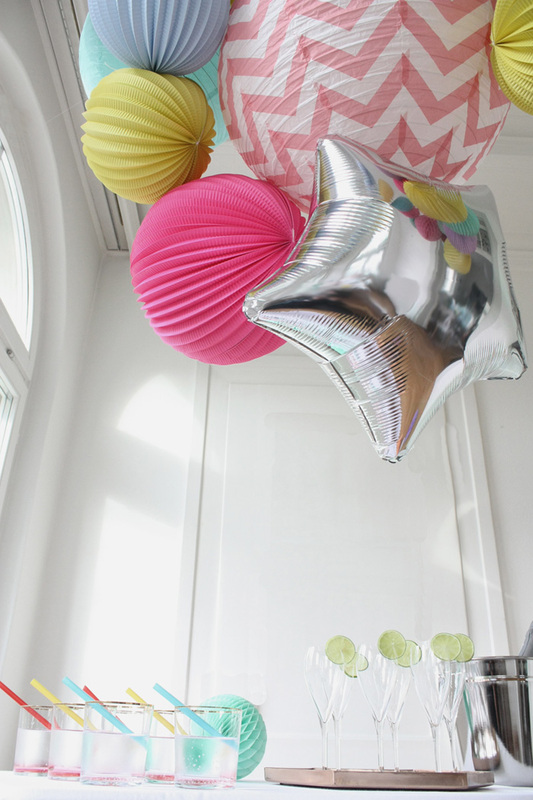 You can also add one more cluster at the entrance of your venue as a cute welcome to your guests. 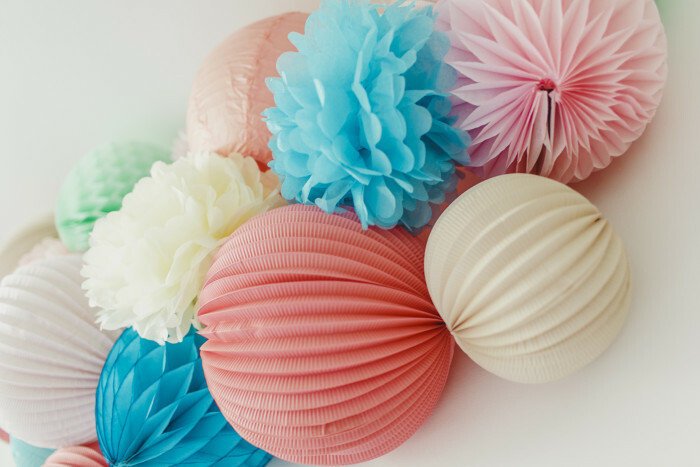 To create those clusters, Coralie made the choice to mix and match forms, size and colors which make a very unique kind of décor. 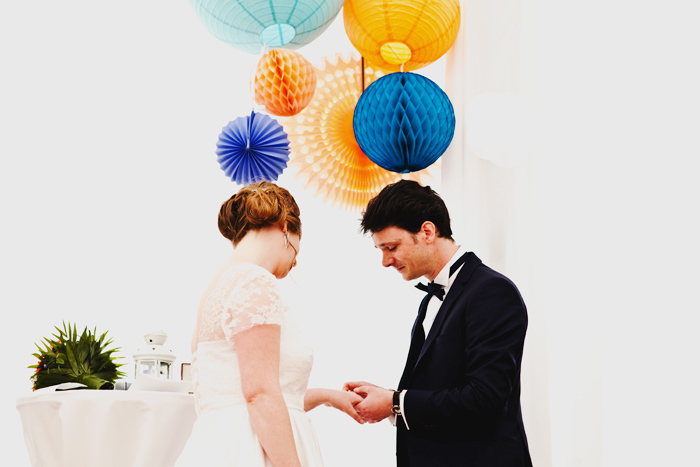 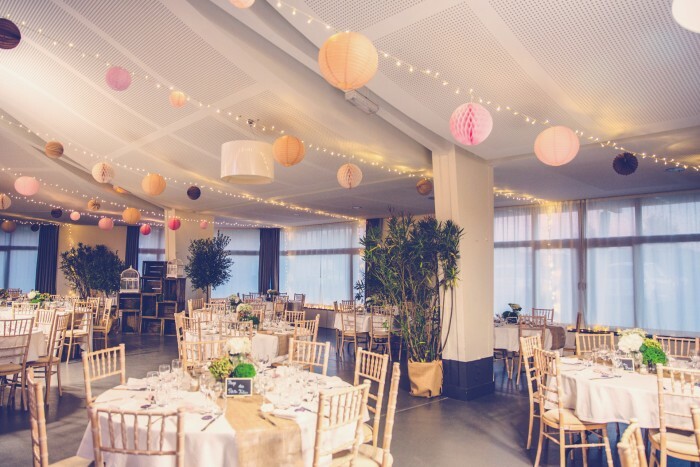 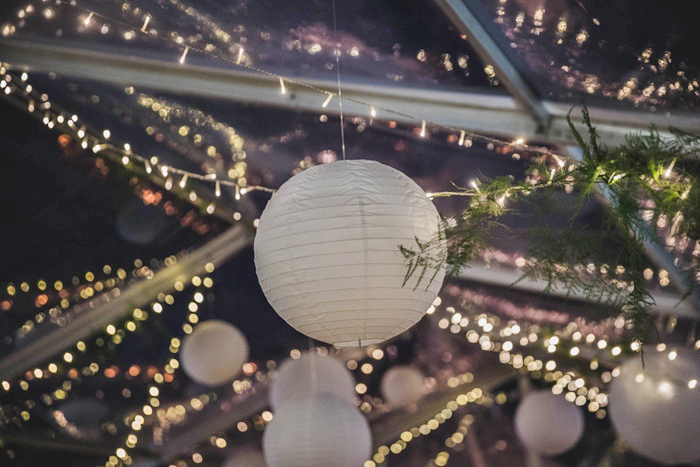 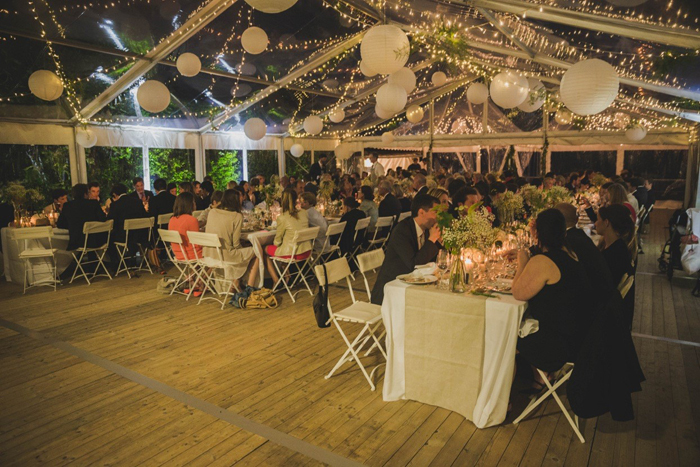 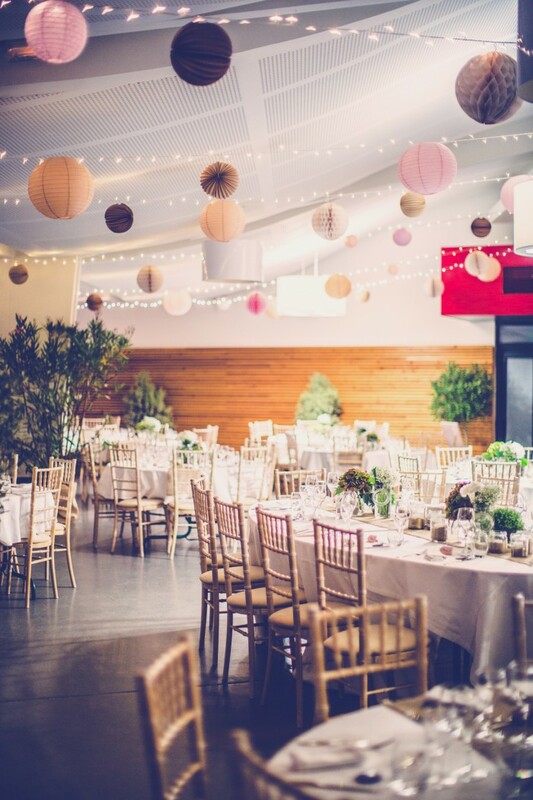 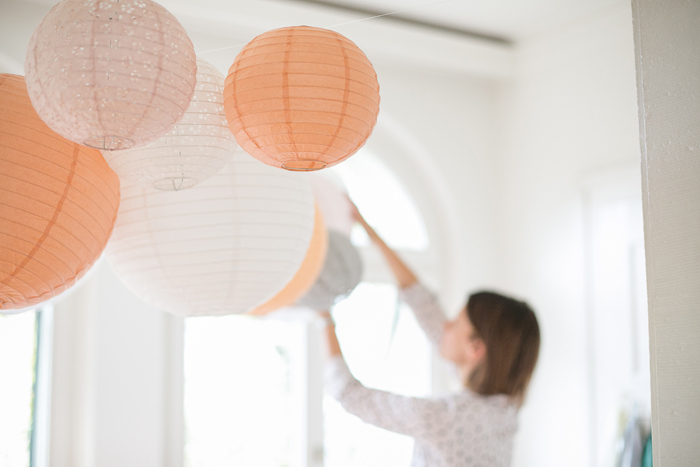 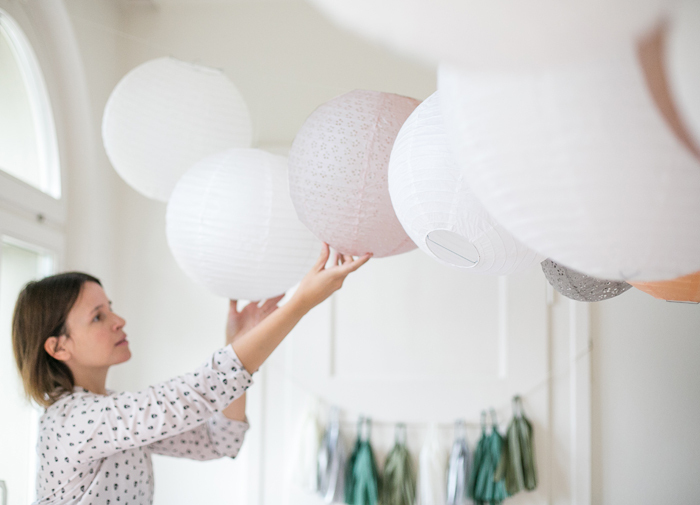 Mélanie shares with us her wedding ‘s pictures with a simple but elegant idea decoration: white paper lanterns and lights garlands. 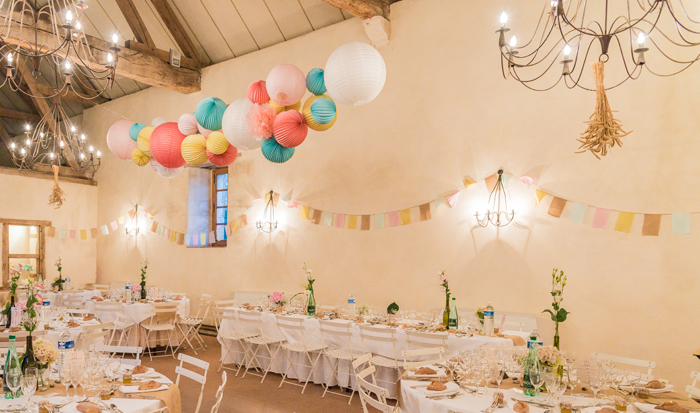 Thank you Mélanie and all our congratulations for your weeding.